I don’t know about you, but finding the perfect gift for someone can sometimes be hard, so I was delighted to find out recently that one of the “hidden gems” of unique novel gifts and crafts, Gem’ery, offers gift vouchers! 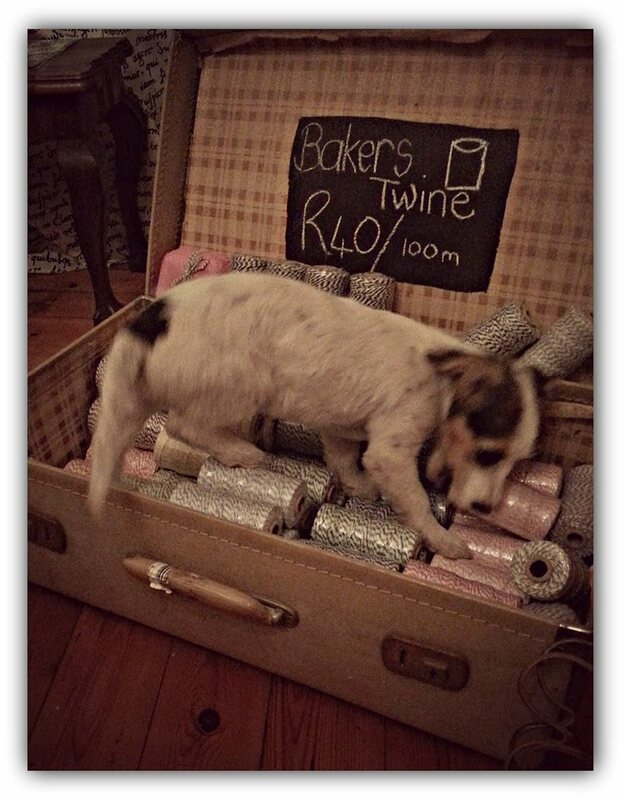 Gem’ery is run by momtrepreneur, Debbie, from her home in Rondebosch. 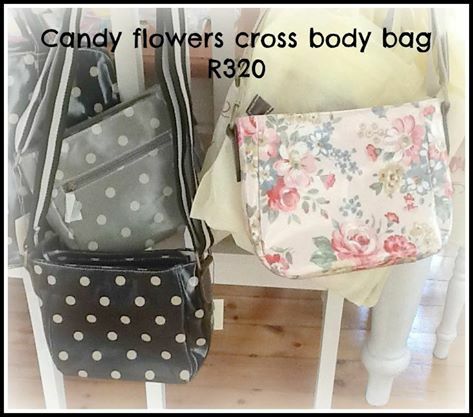 My first discovery of Gem’ery was when I purchased my gorgeous floral Candy Flowers range bag a few years ago, and what’s good to know is that I still use it after all these years. 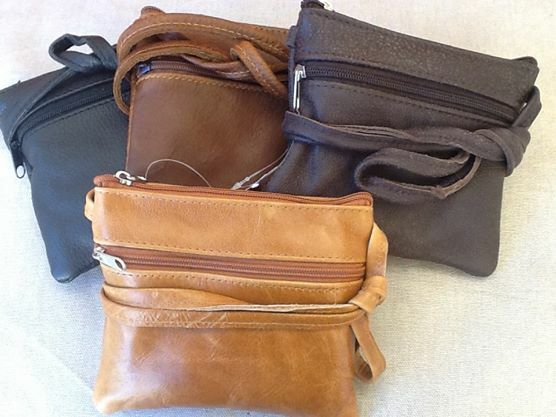 They now have an extended range of handbags, some of which have a similar print to what I bought. 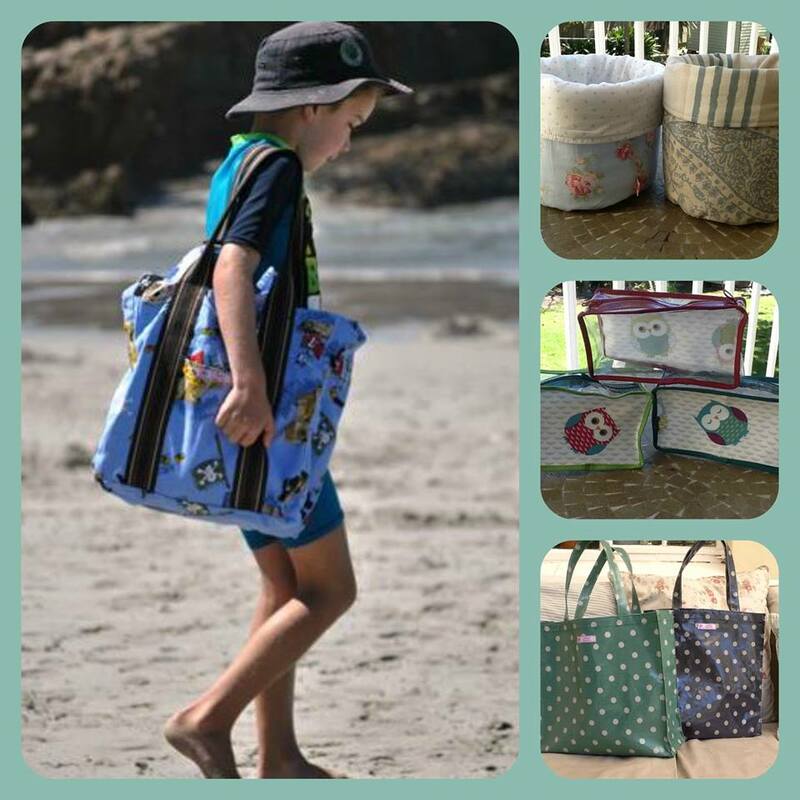 They also have lovely kids beach bags, toiletry bags, cross body bags and their latest best seller, the leather sling bags. 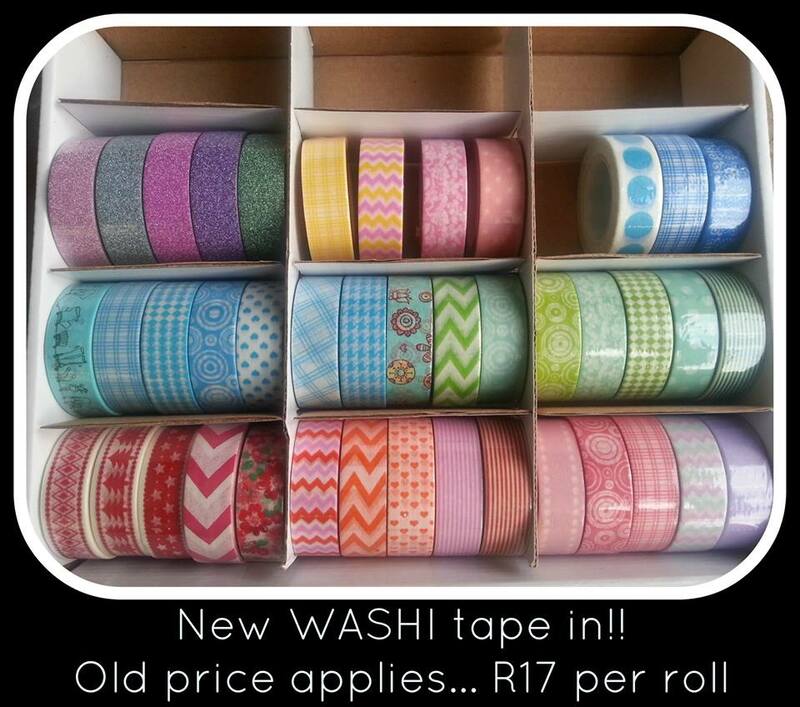 And for those that love crafts, you will absolutely love the price of their washi tape – the best value in town at R17 a roll. They quickly became our supplier of washi tape for our party business. 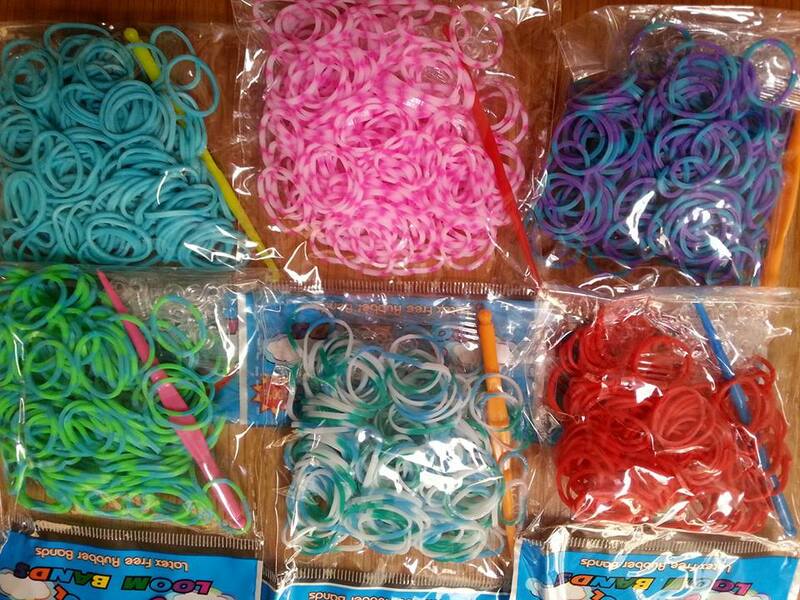 Gem’ery is always looking at what is trending, and as we all know, loom bands are super popular with pre-teens at the moment and Gem’ery stocks all sorts of colours of these. 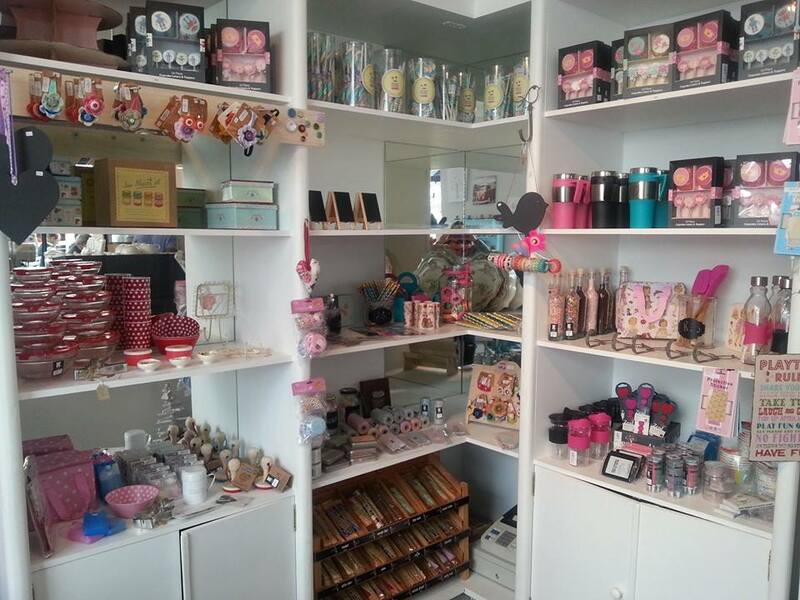 This is just a small taste of what is on offer at Gem’ery. 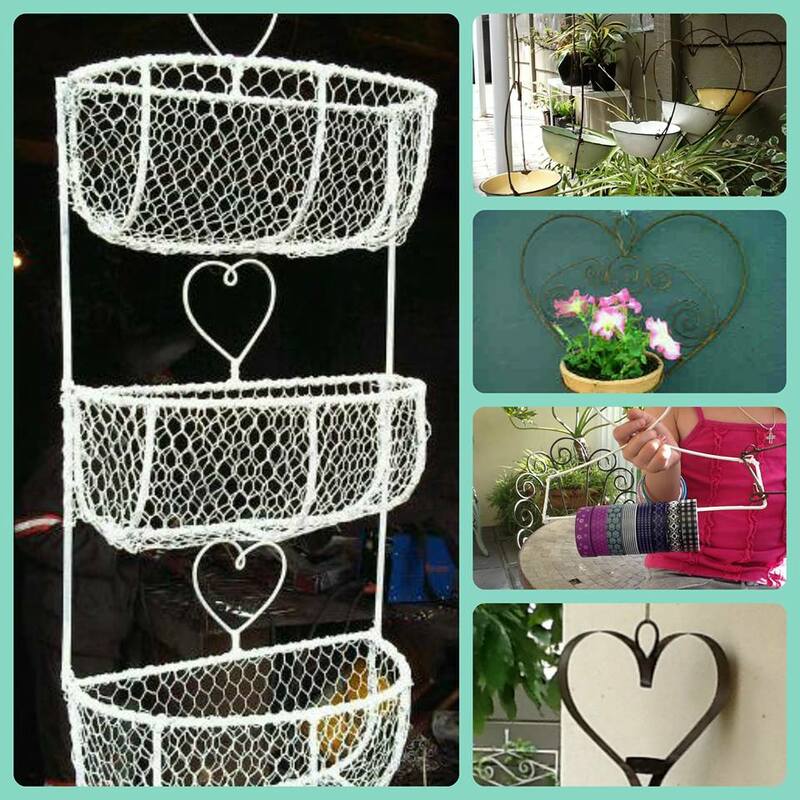 You find them at a variety of local markets on weekends, and every now and then they host a “pop up” store 🙂 They also stock a store in Knysna. Find them on Facebook here. « A tutu for tea?